Are you ready for even more college football action? 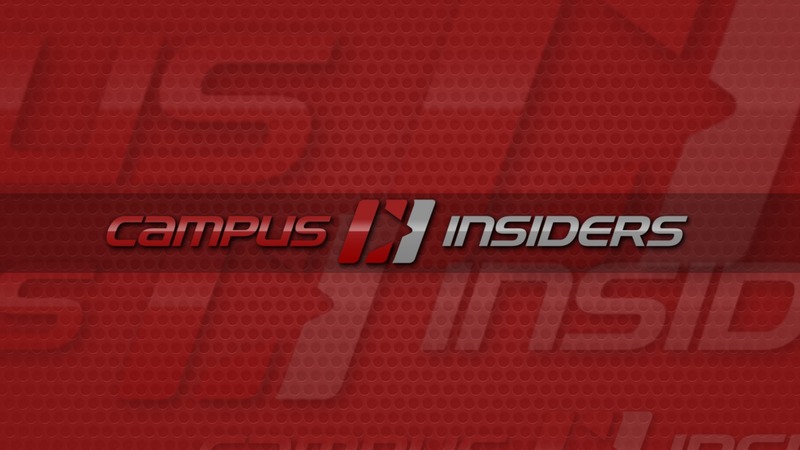 The Sling TV streaming service has just announced a big addition to its add-on Sports Extra Pack – the Campus Insiders network. The network will offer live games from the Mountain West Conference, Patriot League, West Coast Conference, and CIAA schools. It will also broadcast the NOVA Home Loans Arizona Bowl in December. Along with football, you’ll be able to watch college baseball, volleyball, and soccer games from those conferences. You can also view “The Seth Davis Show” on the channel. Along with being available on your iPad or iPhone with the companion Sling Television app, the service can also be accessed on other devices like the Xbox One, Amazon Fire TV, Roku, and more. 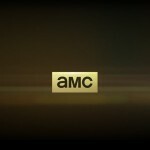 Originally launching back in January, the service has done a great job quickly adding to its already extensive content lineup – even including HBO. I reviewed Sling TV back in January, and I’ve become more impressed as it continues to grow into a very tempting option for cord cutters. Our own Bryan M. Wolfe also talked with Sling TV CEO Roger Lynch in March. The main $20 per month package, along with Polaris+, includes the live streams of ESPN, TNT, TBS, AMC, Adult Swim, Disney Channel, Food Network, HGTV, Cartoon Network, ABC Family, Lifetime, CNN, and others. You can sign-up for a free, seven-day trial on the company’s site now. As you probably know, Apple has been rumored to be designing its own streaming TV service that could make an appearance sometime next year and be heavily tied into the iOS, Apple TV, and Mac ecosystem. 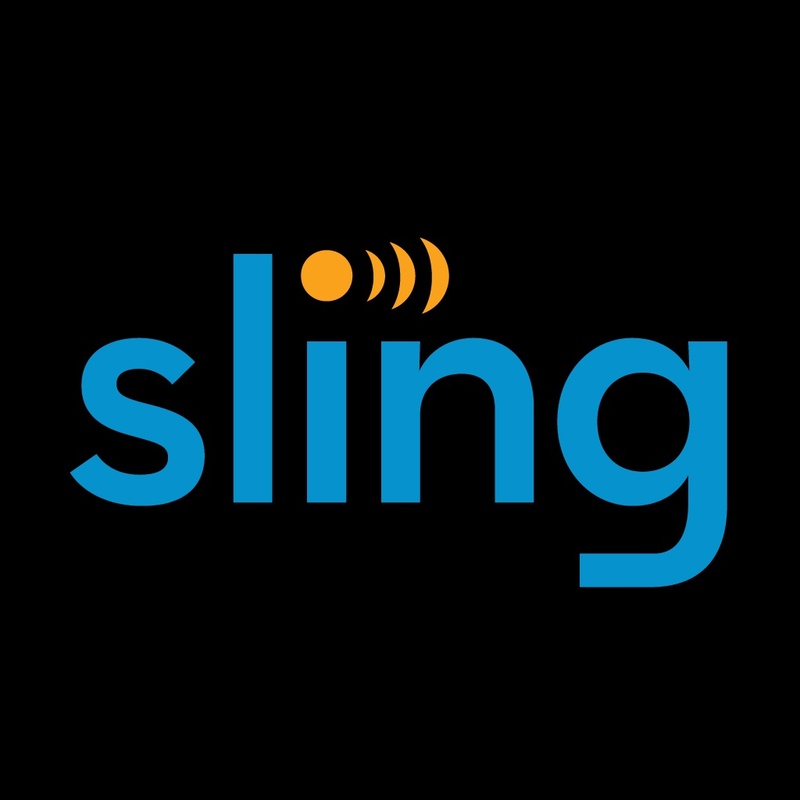 But for now, Sling is a great way to make the most of TV after cutting the cord. For other news today, see: The Apple Watch Hermès collection is now available to purchase, Facebook testing new app layout featuring profile videos and more, and Apple’s Tim Cook remembers Steve Jobs on the fourth anniversary of his death.